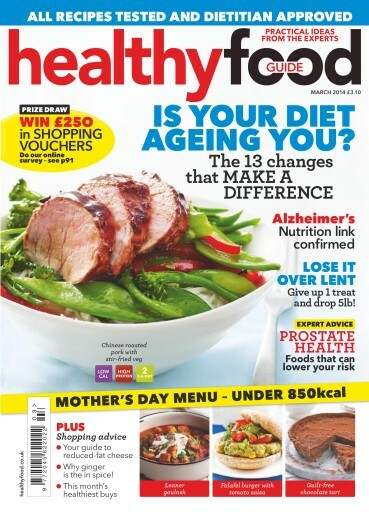 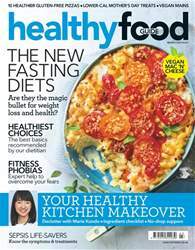 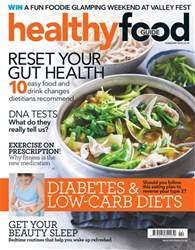 In the March issue of Healthy Food Guide take our quiz to find out if your diet is ageing you and we reveal the 13 simple changes that will make a difference. 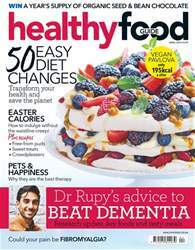 Discover the foods that can lower your risk of prostate cancer and we give the low-down on reduced-fat cheese so you can still have your quota of calcium without overdoing it on the fat and calories. 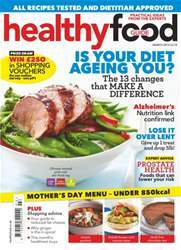 Treat your mum to a Mother’s Day meal that’s less than 850 calories, with lovely recipes from Angela Nilsen or wow your friends with low-saturate variations on favourites including chicken korma, plus delicious fruity desserts.